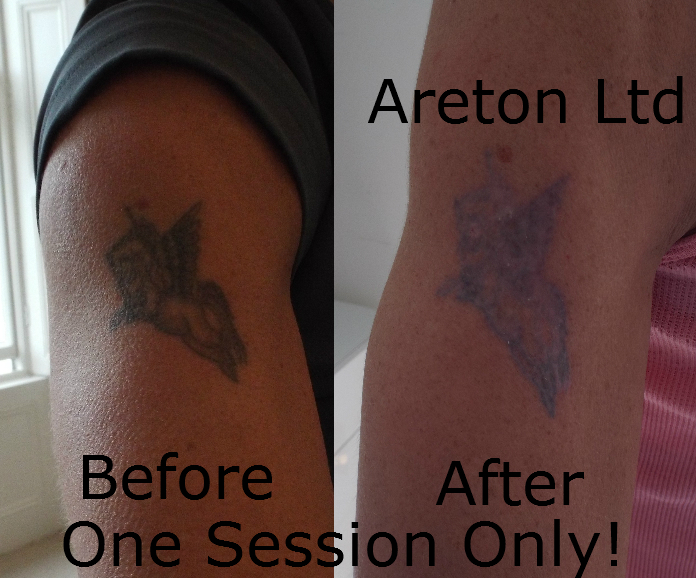 Plasma tattoo removal using the BeautyTeck delivers amazing consistent tattoo fading results! 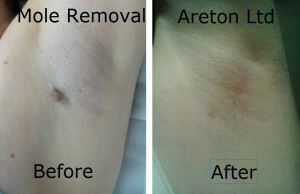 BeautyTeck Tattoo Removal Treatment using Plasma. Using the correct numbing product and the BeautyTeck, tattoo removal procedures are not only less painful but also deliver better tattoo fading when compared with most laser treatments. Several laser tattoo removal practitioners after seeing the results of the BeautyTeck and Osmosis are literally stunned. More and more people are turning to the BeautyTeck to fade their unwanted tattoos. If you have an unwanted bright coloured tattoo difficult to be faded with lasers, this is definitely one of the best options, because the treatment is completely colour blind. This means that all colours are faded equally and indiscriminately by the BeautyTeck treatment. 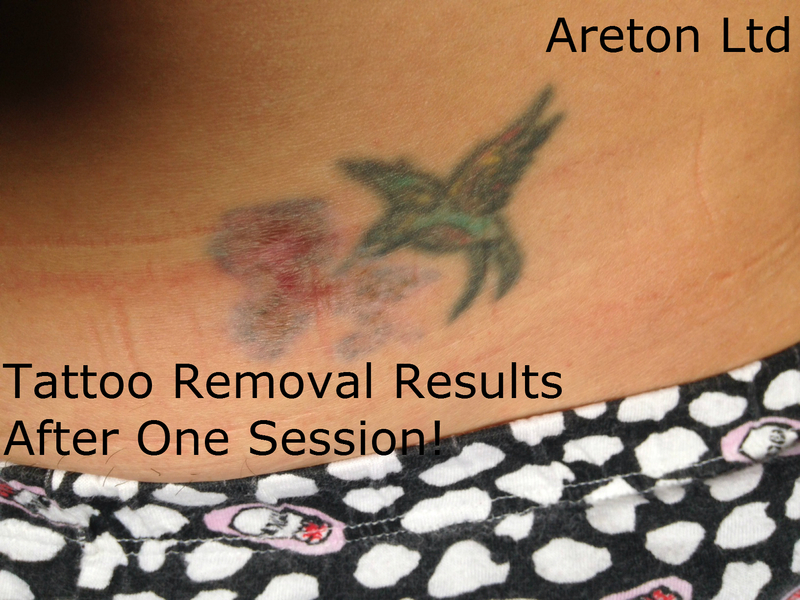 A common problem with Tattoo Laser treatments is the Blistering after treatment.This is not the case with the BeautyTeck Tattoo Removal Treatments. With the BeautyTeck Blistering after tattoo removal treatments is a problem of the past. No case of hypo pigmentation reported to date. 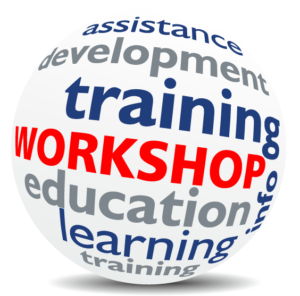 To learn how the entire procedure is carried out you can watch on the the several tattoo removal procedures documented.